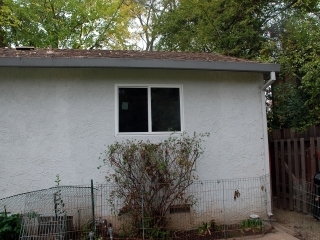 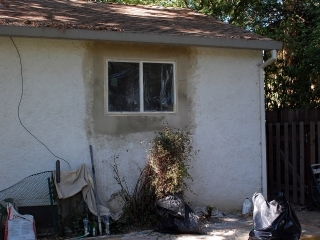 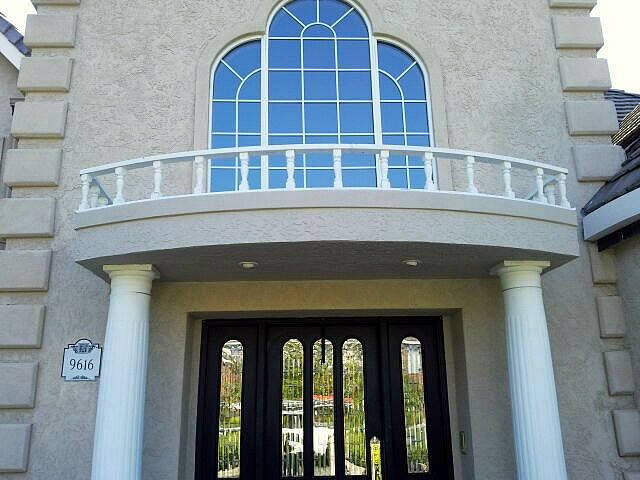 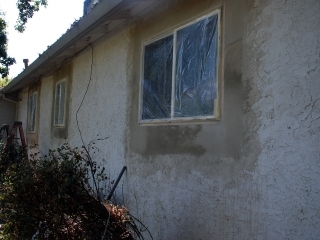 HomePRO is the Sacramento Area’s leading expert in repairing and protecting stucco homes. 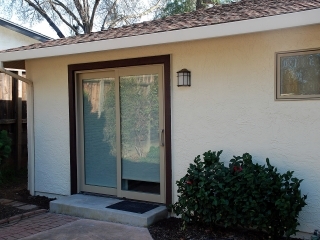 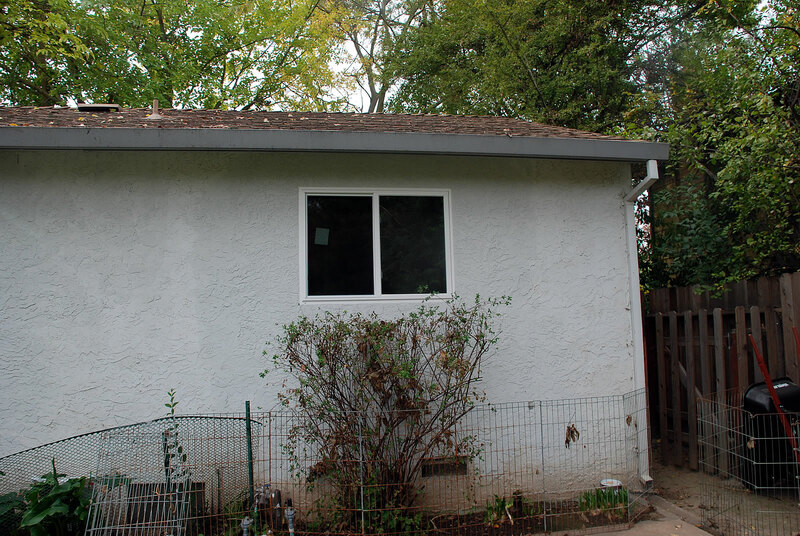 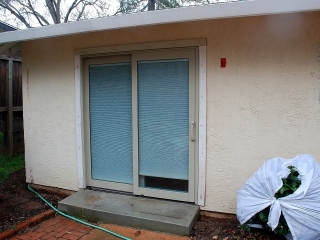 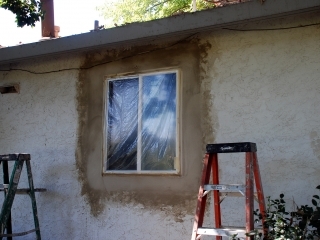 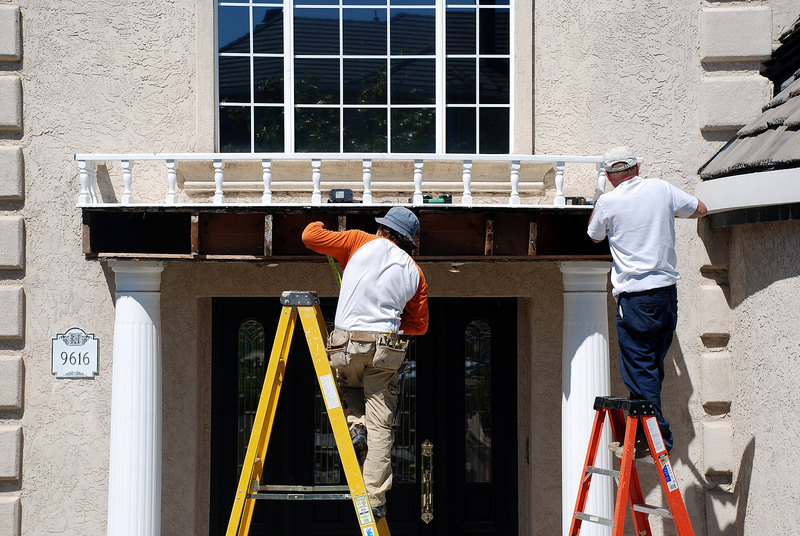 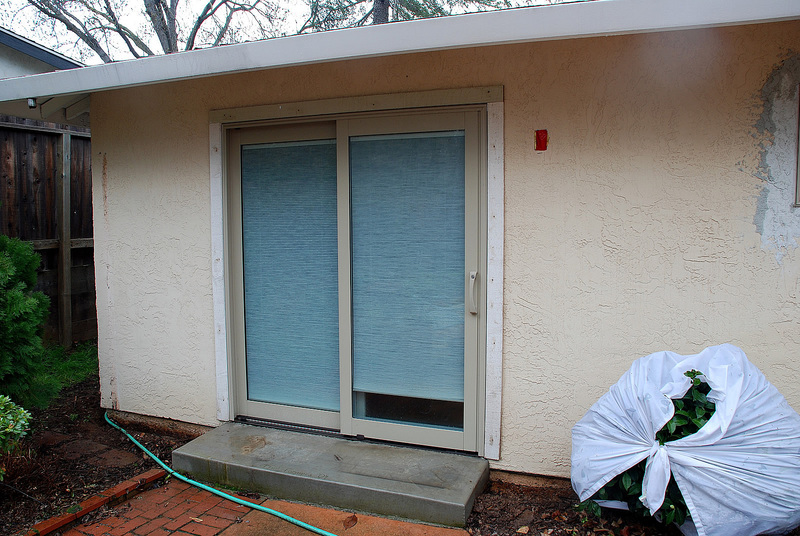 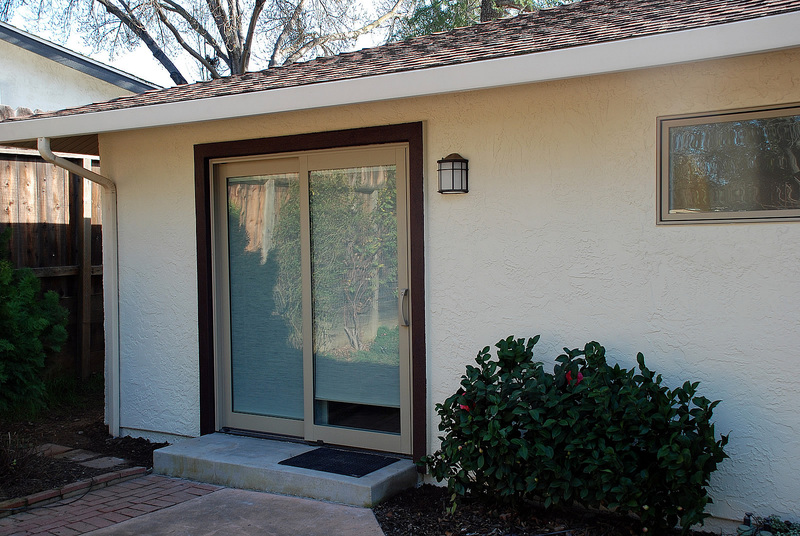 We have helped 1000’s of Sacramento area homeowners, business owners, real estate agents and contractors with their stucco repair needs since 1996. 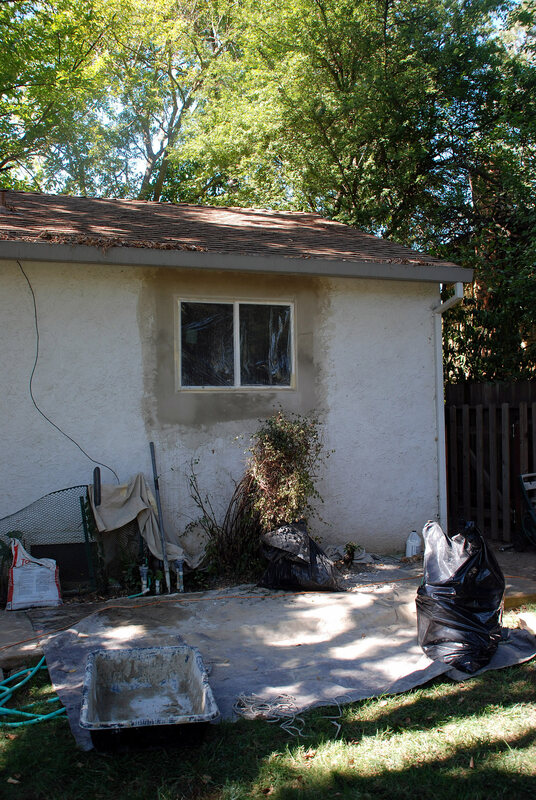 Providing the highest level of quality and professionalism in the industry, HomePRO can help you with any type of stucco issue on your home. 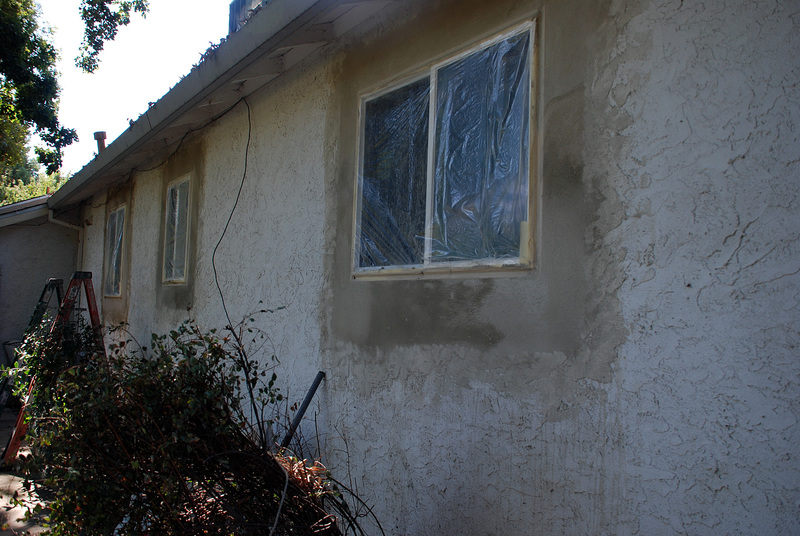 HomePRO can repair any type of damage and are experts in matching the existing texture. 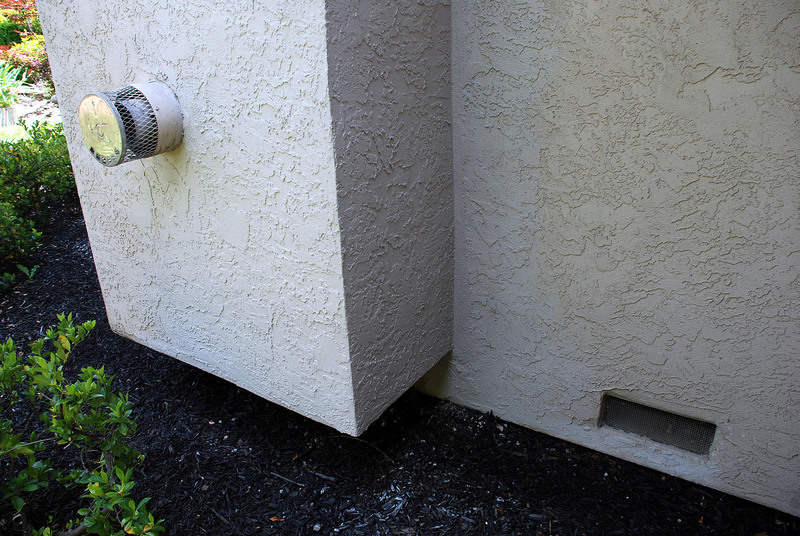 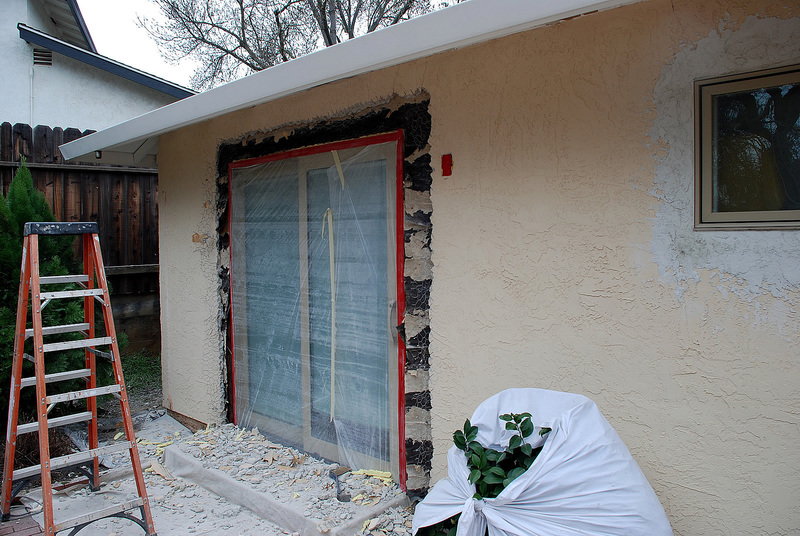 If stucco repairs are not done properly, not only are they unsightly but water leaks can develop that can lead to dry-rot, mold, termites and other expensive problems. 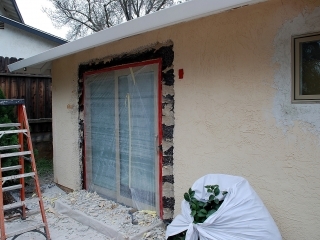 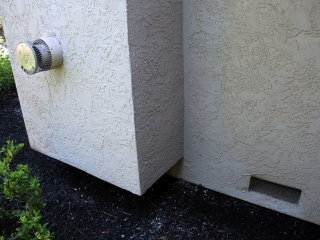 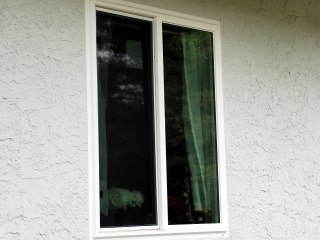 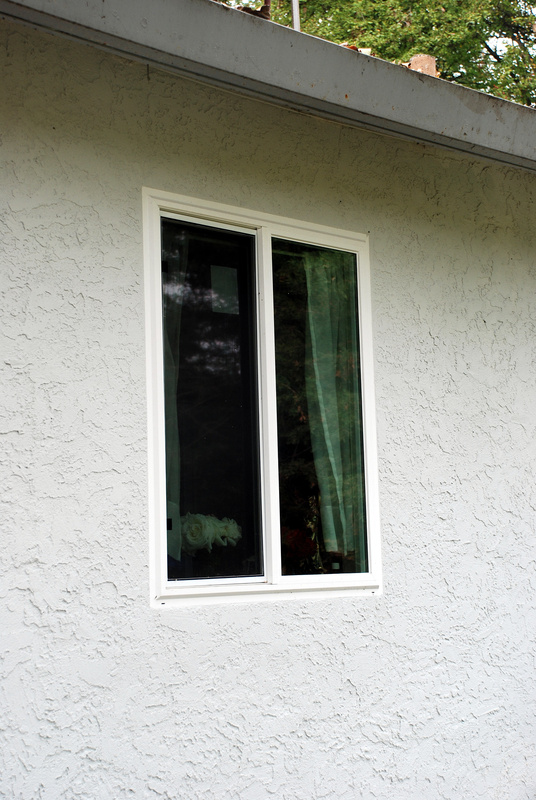 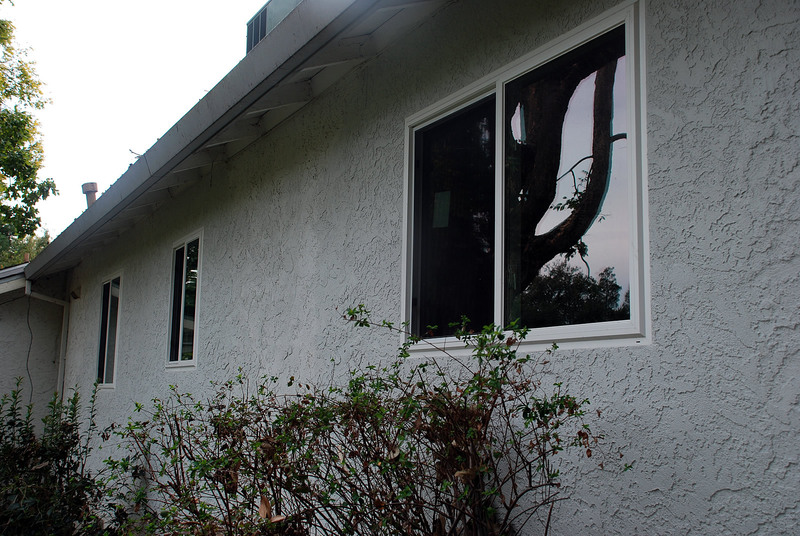 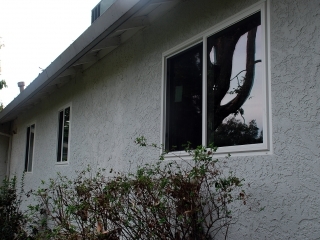 In fact, many of our stucco repairs are to fix previous work that was done improperly. 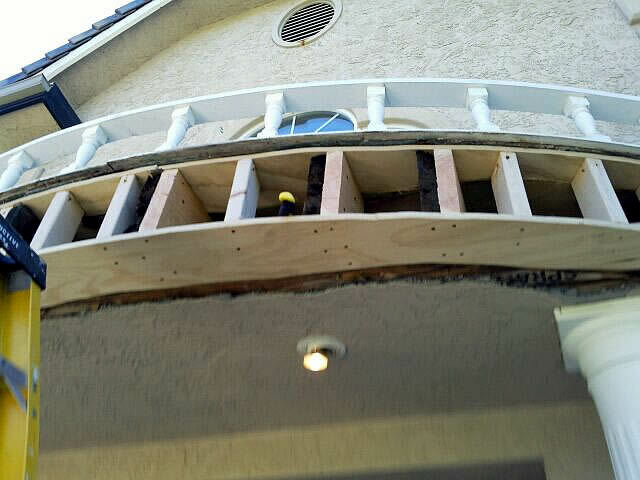 During many of these repairs, we discover dry-rot in the home’s framing. 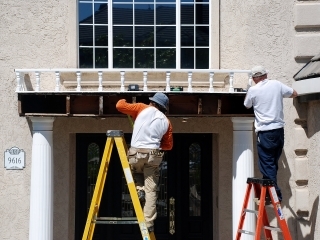 As a General Contractor, we can also take care of these problems or anything else we might encounter during the job. 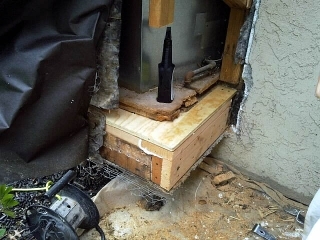 This is a big benefit of working with HomePRO compared to a stucco company with only a C license that cannot do these type of structural repairs. 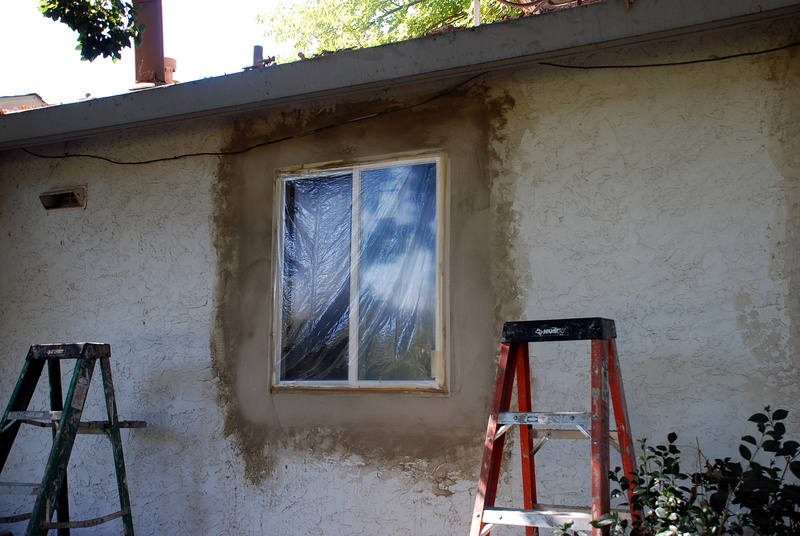 We also provide a value added service by being able to custom match the color and paint over the stucco repairs for a perfect match. 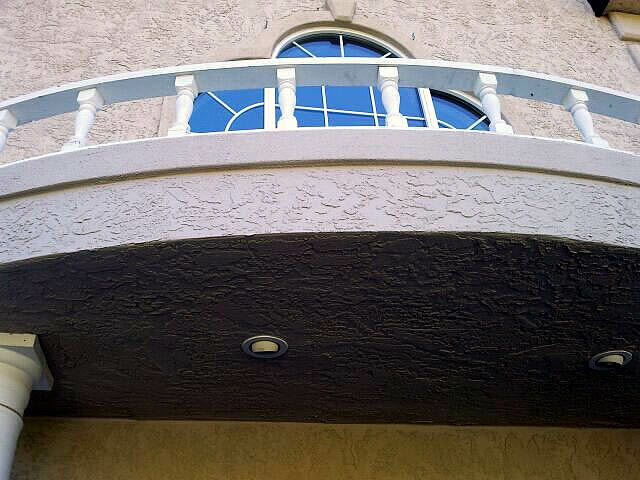 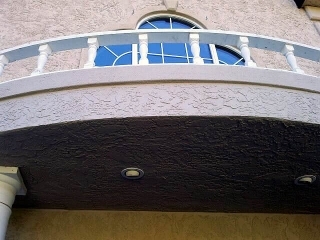 For our clients who are looking for a permanent protective solution for their stucco exterior, we offer water-resistant coatings from Tex-Cote. 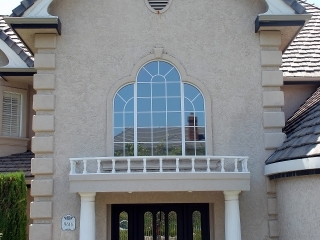 Take a look at our Tex-Cote Page for more information. 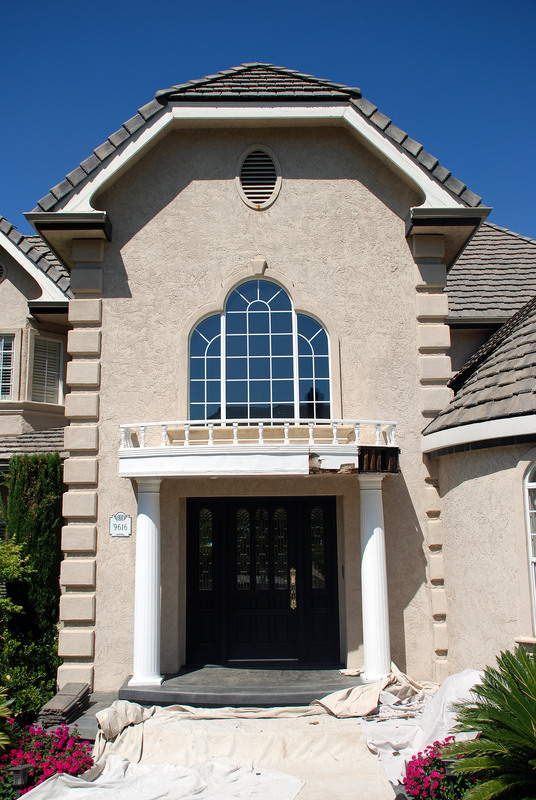 You can also update and improve your stucco home by adding architectural foam accents around windows, doors and other areas. 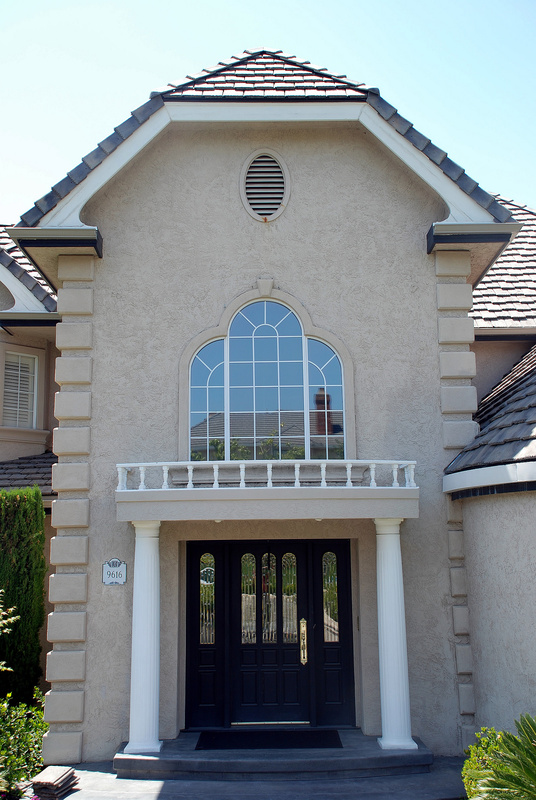 You can see examples of our stucco work in the stucco gallery. 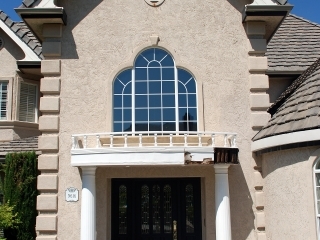 Contact us today for more information or to schedule a free consultation.